Rent the Runway releases a new membership model with its first national campaign. Think of all the things you could do with your closet if you didn’t have to waste the space storing all of those pesky clothes that you don’t even really wear. You could convert that closet into meditation space or a little cocktail or coffee bar—the options are pretty endless (depending on the size of your closet of course). 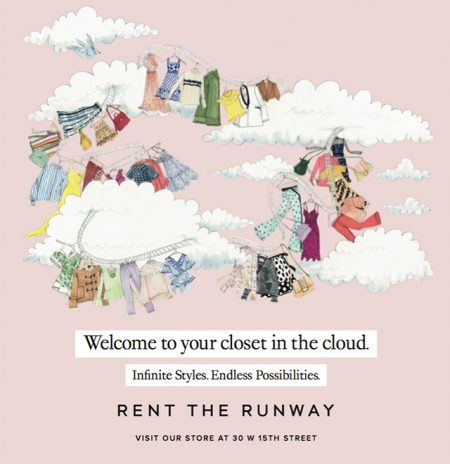 Rent the Runway thinks converting your closet into something other than a place to hold your clothes is a great idea and its first national ad campaign is telling consumers to do just that. The campaign, done in partnership with creative agency Wednesday, will span TV, out of home and social. 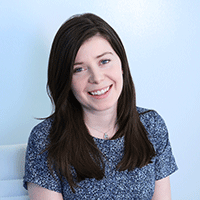 “We’re trying to build brand awareness around Rent the Runway and how revolutionary a company and an idea this is. We offer a subscription service that allows women to have their wardrobe on rotation and access hundreds of thousands of items, wear whatever they want at any point in time and it’s really changed the consumers behavior. They’re obsessed with it,” Jenn Hyman, co-founder and CEO of Rent the Runway, said. The TV spot debuts today, while out of home work will start to roll out in the coming weeks. While the brand has pretty sizable awareness in markets like New York (and 8 million members to date) it’s not as well known across the country. 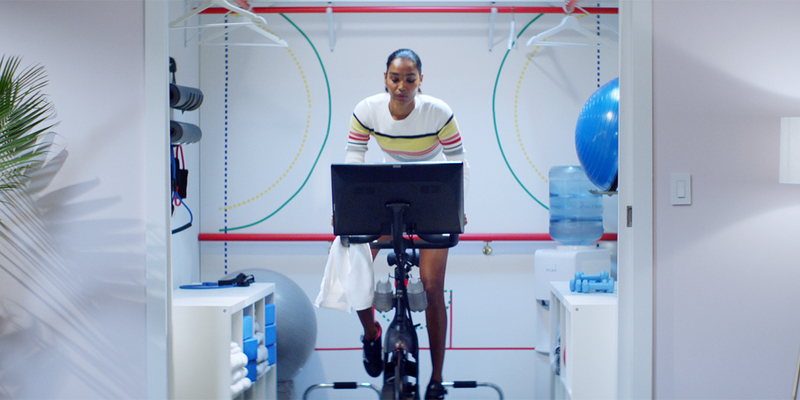 With its first national ad campaign, the brand hopes to expand its audience across the country. Rent the Runway is also debuting a new, more affordable membership mode. Currently fashion fiends can sign up for an Unlimited Rent the Runway membership. Priced at $139 a month, the membership gives users access to any three items at a time from the Rent the Runway closet. They can trade them in whenever they want as often as they want. Now the brand is launching a lower-priced offering that Hyman hopes will help Rent the Runway compete with retailers like Amazon and Forever21. “On Monday when the campaign is launching we are launching a lower price point subscription for $89 a month for four items that you will receive for the month. At $89 for four items it means that each individual designer piece costs you $22.50, which puts us at the same price range as Walmart, Amazon, Forever21 and Target. We thought this was a great time to start advertising because it’s at a price point that millions of people can afford,” she said. Outside of just gaining some awareness for the brand outside of New York, Rent the Runway wants people to truly understand what the brand does. You might associate the brand with special occasions. Say you need a nice dress or accessories for a fancy soiree, you can find that on the brand’s website. But the company does a lot more than outfits for events. “That’s still a very important part of our business and our dress prices start at just $30 but we want them to understand what we are really doing is we are changing the way women dress everyday, not just for special occasions,” Hyman added.